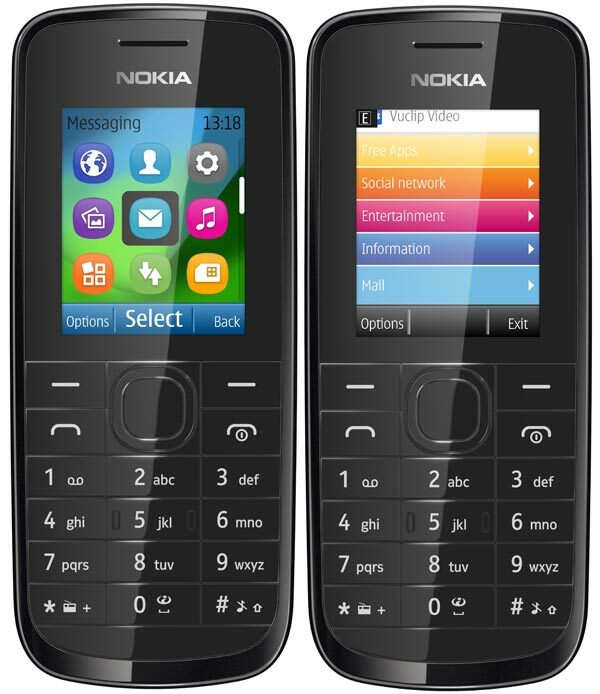 Troubled Finnish mobile phone maker Nokia is planning to release a new budget-oriented phone in the near future – the Nokia 109. The phone will debut in Europe, Asia and China first and will come in two colors – black or blue. The device won’t be a powerhouse – it will feature a 1.8-inch TFT display at 128 x 160 pixels, FM radio, a microSD card slot for cards with capacities of up to 32 GB, support for GSM/EDGE and a battery that can live for up to 33 days in stand-by mode or up to 7.5 hours in talk mode. 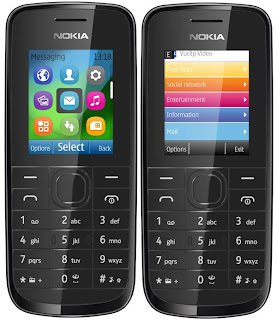 Other features of the upcoming budget phone include Nokia Xpress browser with access to Twitter and Facebook. moviebox app for pc Check out for more details.